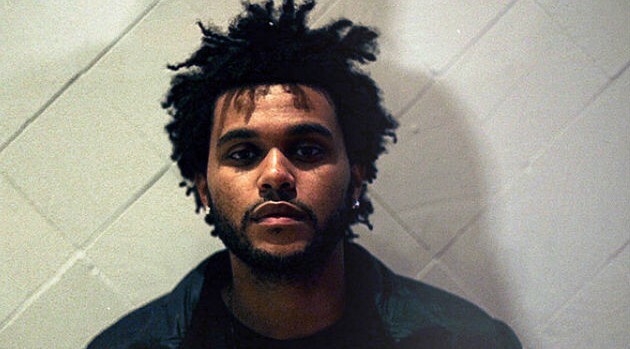 Image courtesy Republic RecordsThe Weeknd’s “Earned It” has officially hit a new milestone. The sensual song, lifted from the Fifty Shades of Grey soundtrack, has achieved platinum status as certified by the Recording Industry Association of America, for selling more than one million copies. It seems the singer is excited about earning his third platinum plaque. “The smiling is making my face numb,” the Toronto singer tweeted to his fans. In related news, The Weeknd is currently recording his third album, slated to arrive later this year under the partnership between XO and Republic Records.